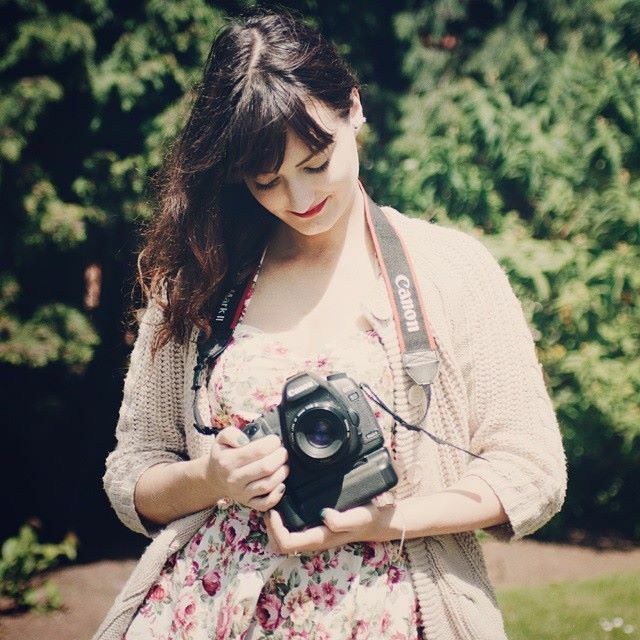 Jess is a Nottinghamshire based Wedding photographer here to capture your fairytale wedding. Travelling all throughout the UK, Jess’s aim is to collect every moment from your special day for you to treasure for many years to come. Over the last 9 years Jess has become a worldwide recognised figure, winning awards from Italian Vogue, National Geographic, Printspace, and SONY, and it doesn’t stop there. With over 14 publications across the globe and her work exhibited in London, Shanghai and America, you can be reassured, Jess is confident in her job. Bringing a fresh and contemporary twist to wedding photography, it will be hard to beat the connection that Jess manages to capture between not only the bride and groom, but also the guests, to showcase the happiness and love which is always so apparent in your special, once in a lifetime wedding. With over 9 years of experience in Portraiture photography (university level) and 5 years in wedding photography, no wedding is too much of a challenge for Jess. Capturing moments from the bridal prep right to the evening of the first dance, not a moment will be missed. If you are interested in enquiring about Jess’s photography then please feel free to drop her a email. Primarily she works on 3 main packages which over the years has found they have been most suited to the Bride and groom requirements. Bridal prep through to the Wedding breakfast. Bridal prep through to the First dance, & Wedding ceremony to the First dance.